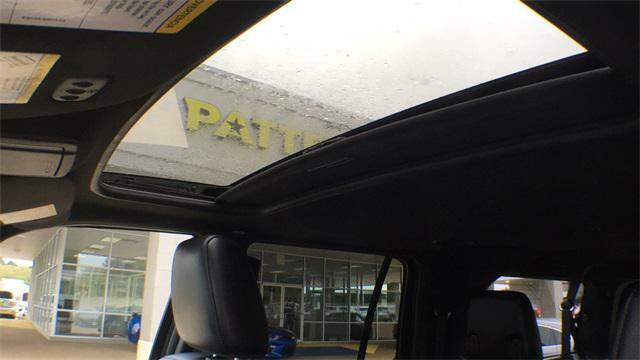 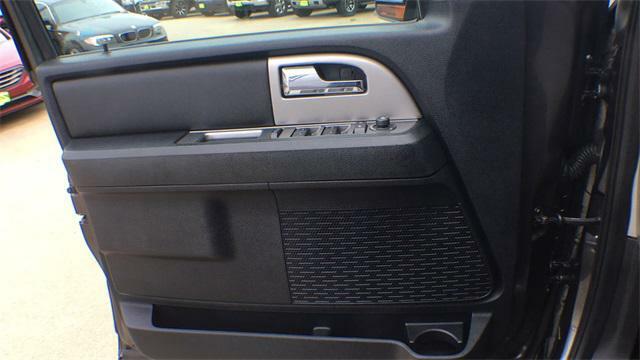 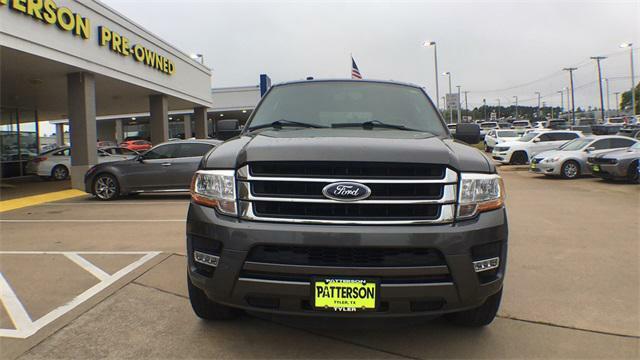 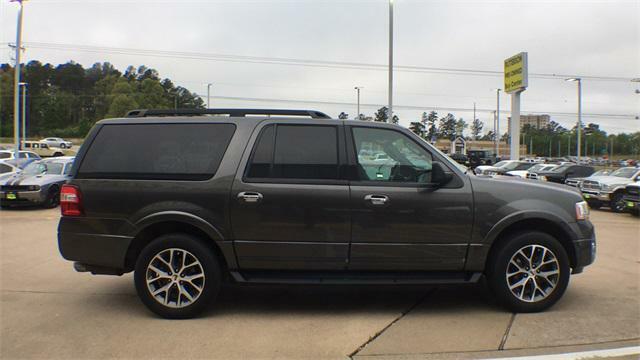 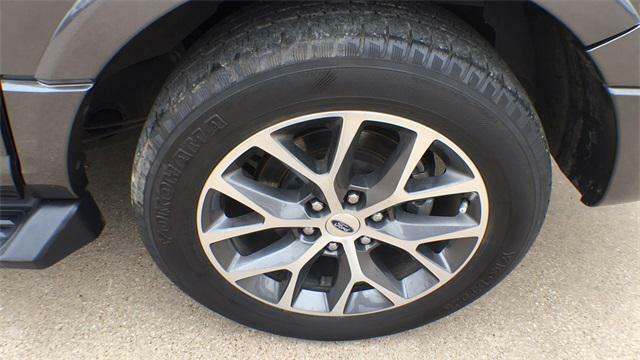 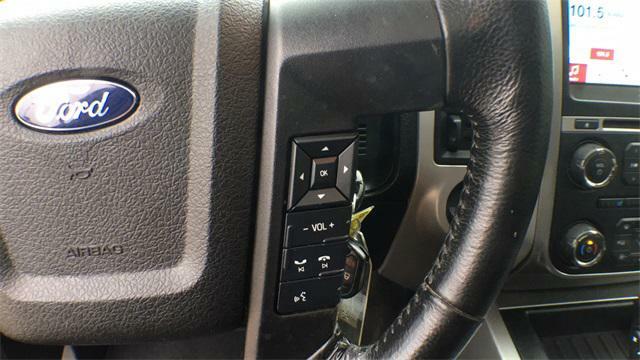 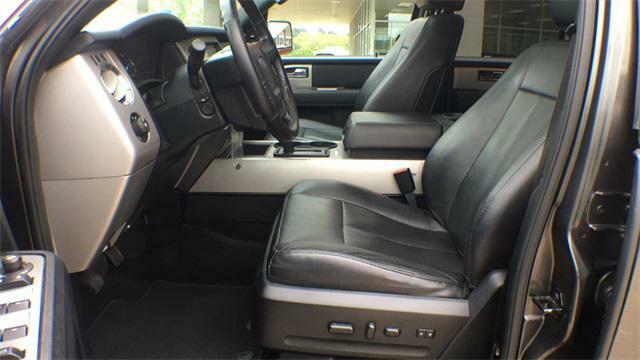 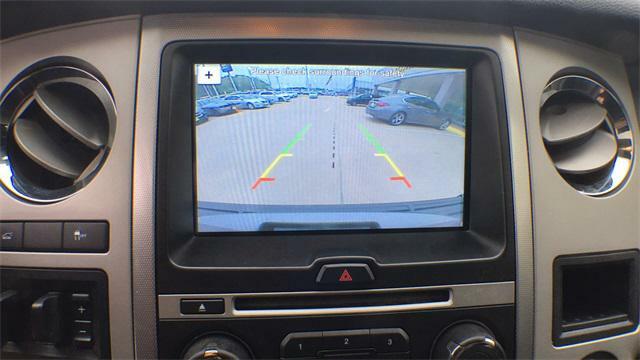 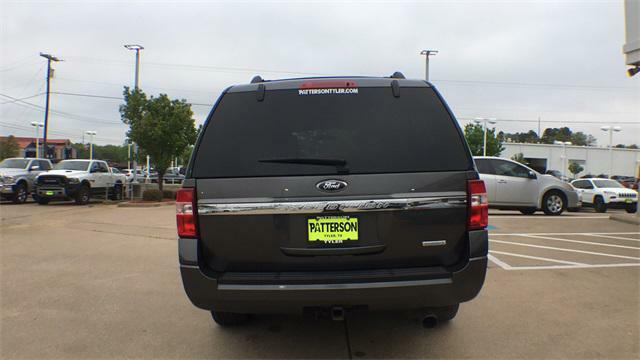 2016 Ford Expedition EL for sale in Tyler, TX 1FMJK1HT3GEF14761 - Patterson Tyler. 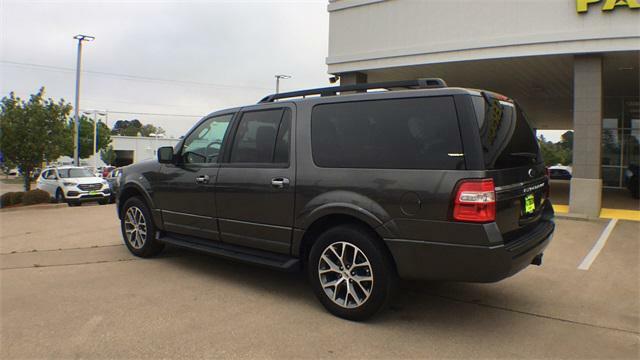 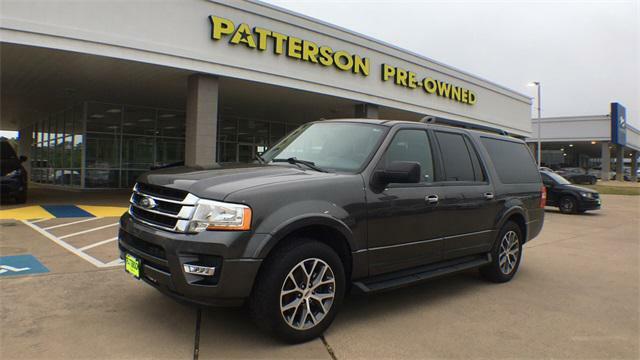 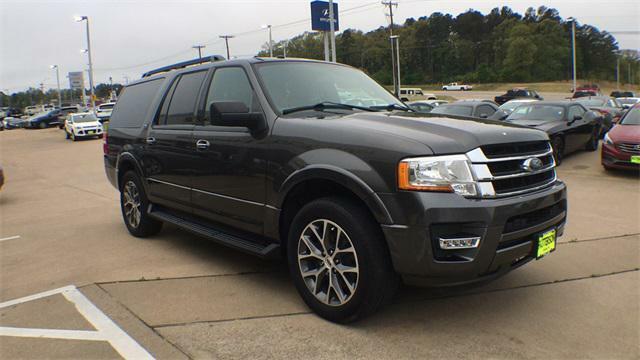 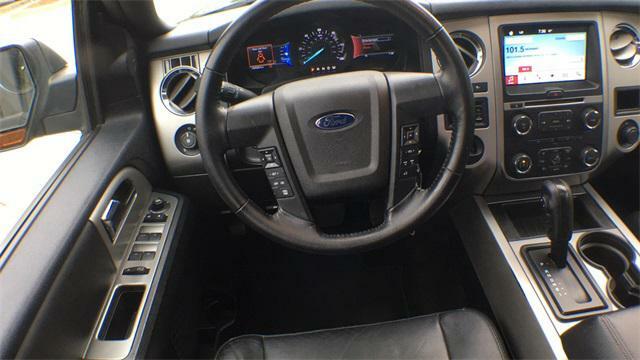 I'd like to possibly purchase this 2016 Ford Expedition EL. 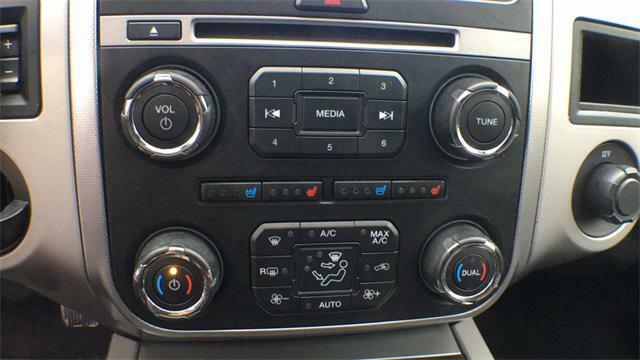 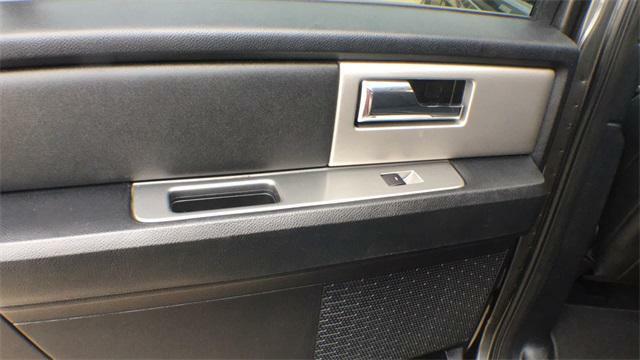 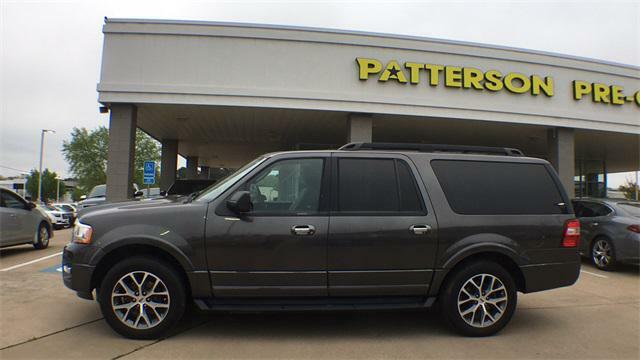 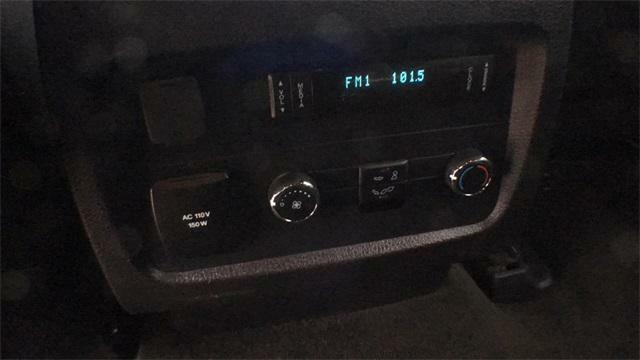 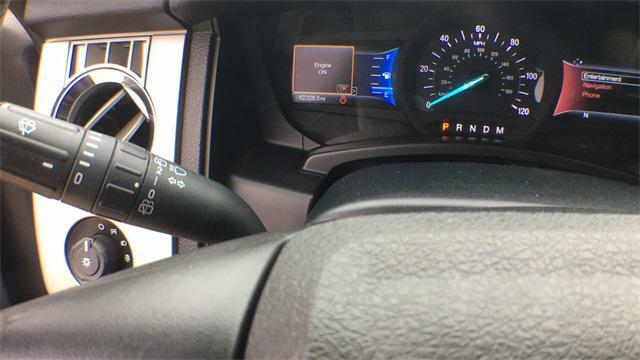 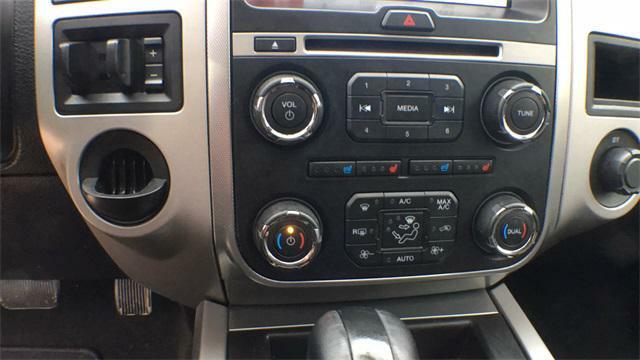 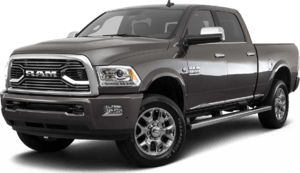 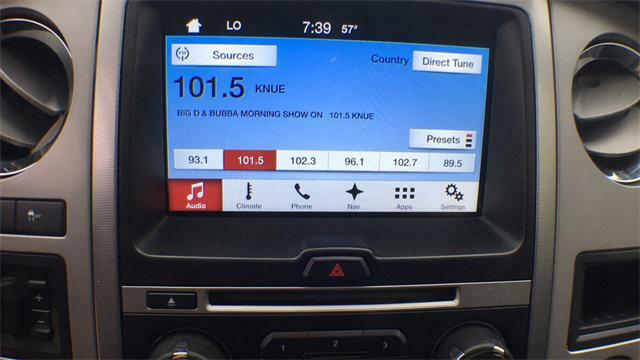 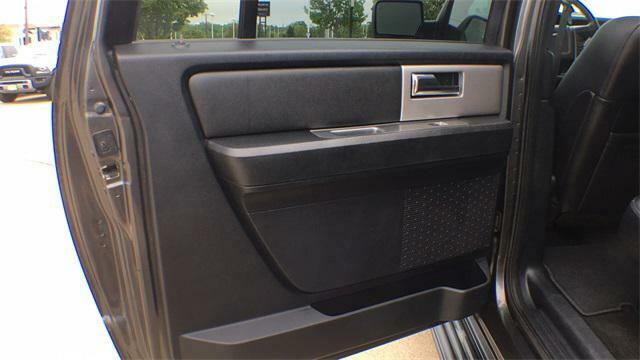 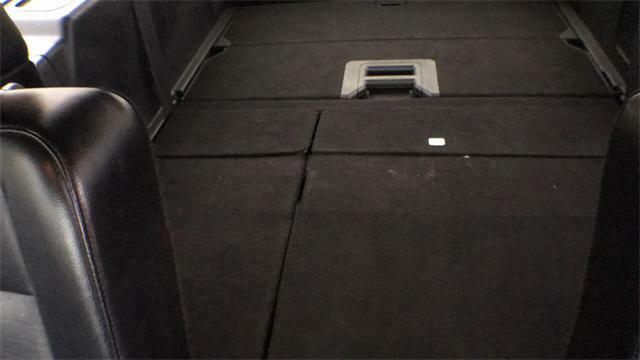 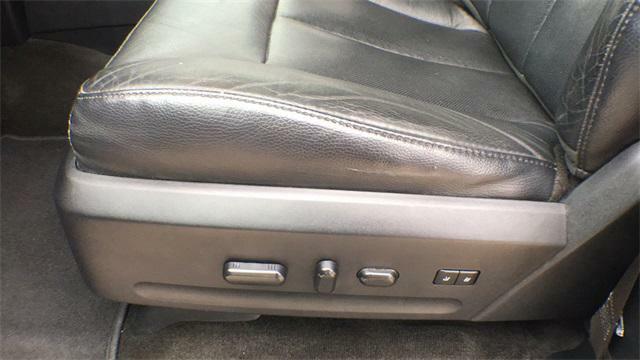 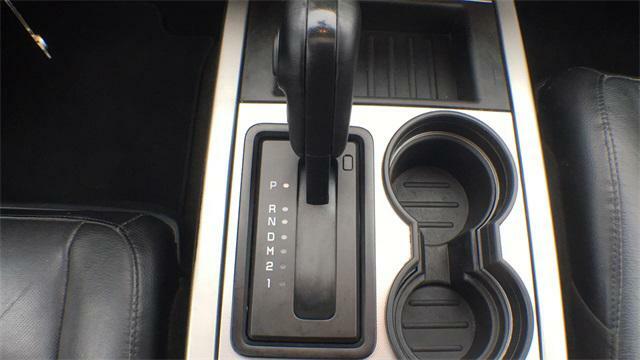 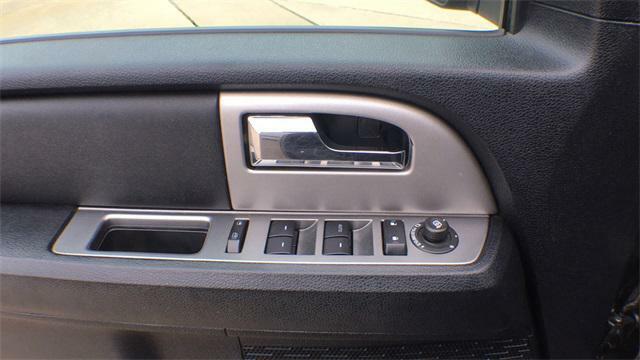 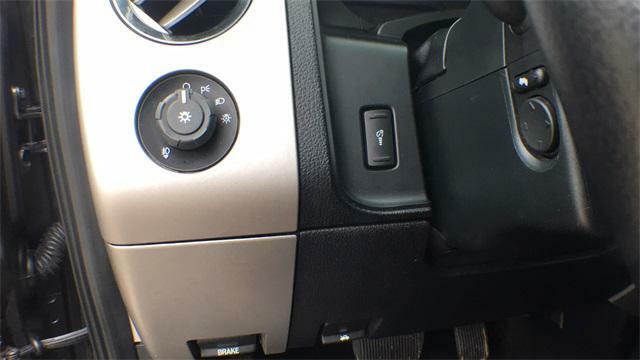 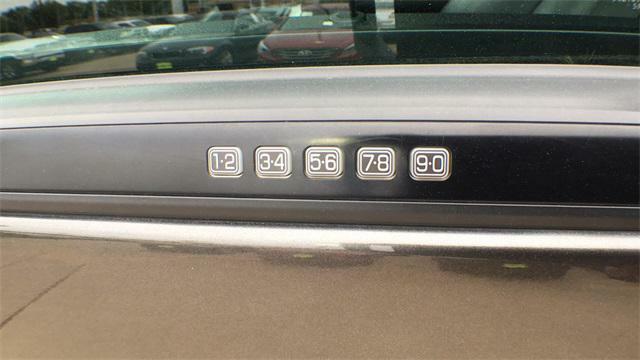 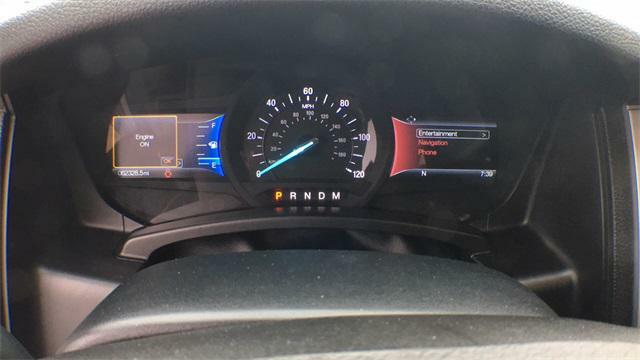 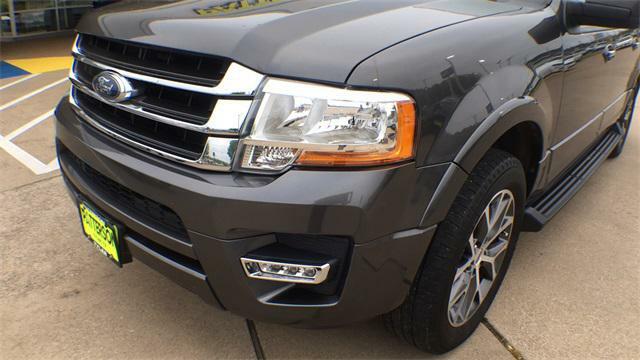 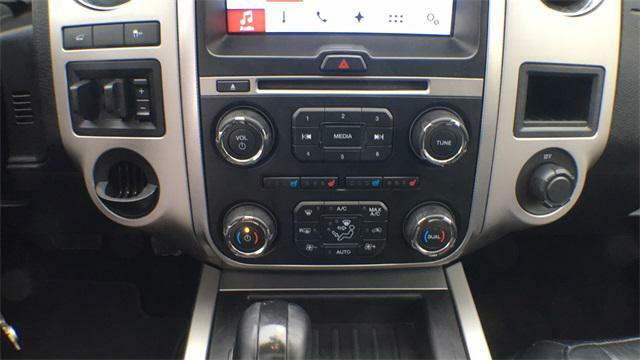 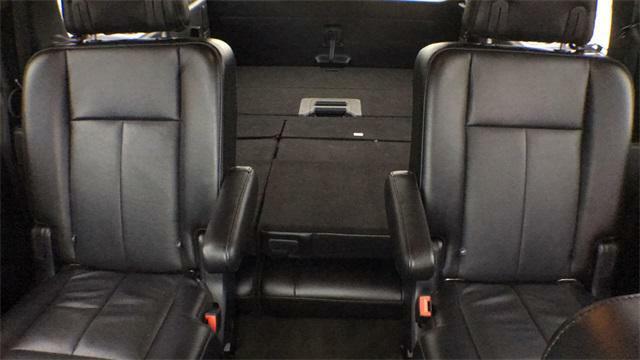 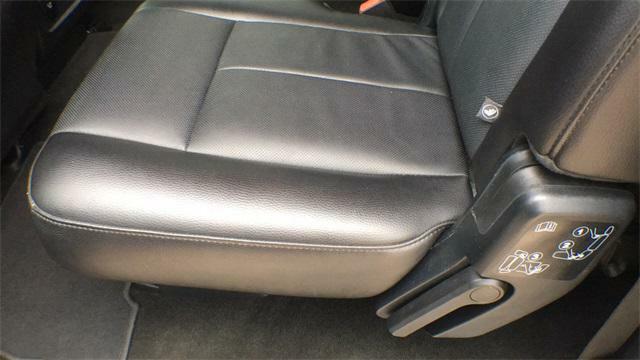 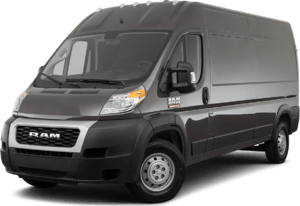 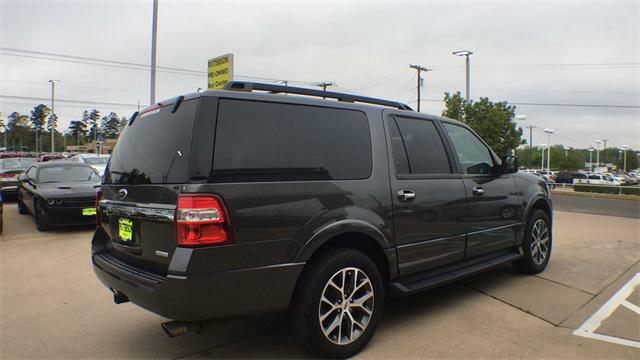 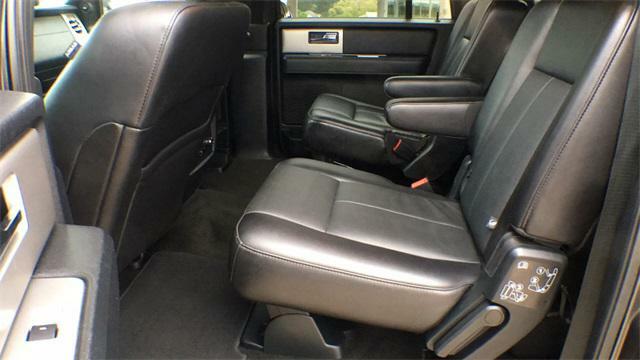 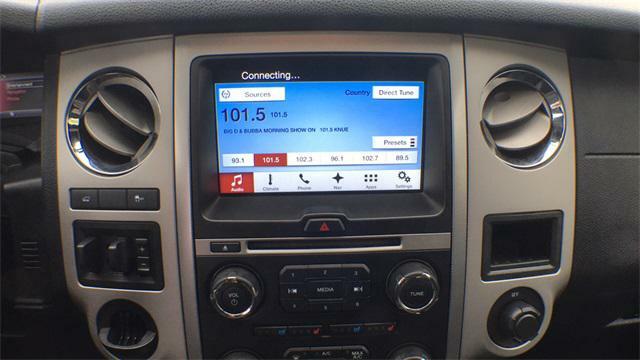 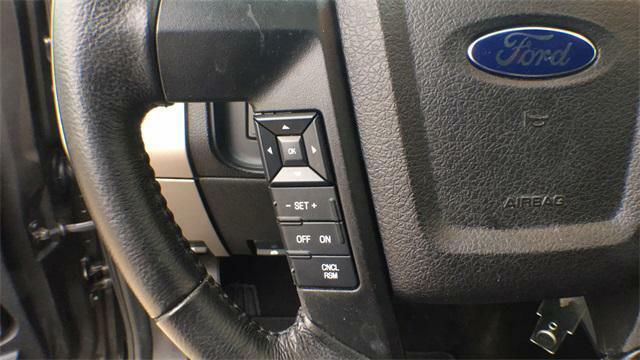 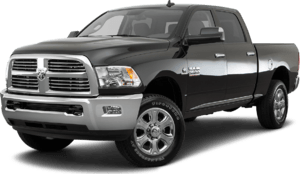 Is this 2016 Ford Expedition EL still available?